This week, Dayna and Lisa welcome the Czar of the Playbook, Mr. Emory Hunt. He and Lisa talk about their time at this year's Reese's Senior Bowl. 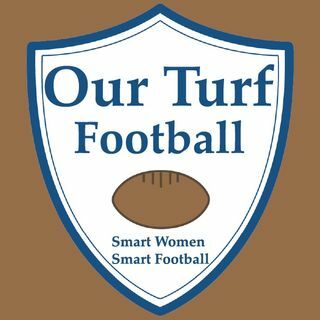 Then the ladies discuss the lack of excitement for this year's Super Bowl, and why Dayna thinks people need to rethink the Pro Bowl.